In 2017, Congress passed legislation called the Tax Cuts and Jobs Act (TCJA) that created several modifications to existing tax law. Taxpayers who intend to claim the research and development tax credit under Section 41 of TCJA are likely to find these changes beneficial. Even so, it’s important for taxpayers to understand an amendment found under Section 174(a) that will take effect for tax year 2022. Those who currently claim a deduction for expenses associated with research and experimentation will need to start amortizing it under the provisions of Section 41 in that tax year. Some professionals in the research and development industry feel confident that Congress will eliminate the proposed modification before it ever goes into effect in 2022. However, the tumultuous political climate in Washington along with recent changes of leadership in Congress are a concern. These factors could result in a lack of cooperation among members of the legislature required to eliminate the proposed changes. People who normally claim the research and development tax credit should understand the ramifications of both scenarios. This includes the requirement for amortization starting in 2022 and the elimination of the amendment before it takes effect. The purpose of TCJA was to simplify tax rates at the corporate level by eliminating the existing tiered rate structure according to taxable income and replacing it with a 21 percent tax rate for corporations under Section 11(b). It also modified tax rates for individuals and set the highest rate at 37 percent. The individual tax rates are scheduled to be in effect from December 31, 2017 to January 1, 2026 while there is no ending date scheduled for the corporate tax changes. These changes will reduce tax liability for some individuals while also making the research and development tax credit more valuable for some organizations. Taxpayers filing before January 1, 2022 will not be able to claim a deduction under Section 280(c)(1) for qualified costs associated with research if it is equal to the credit amount determined according to Section 41(a). Instead, taxpayers can opt to make a reduced credit claim under Section 280(c)(3). This would eliminate the requirement for them to modify their taxable income. 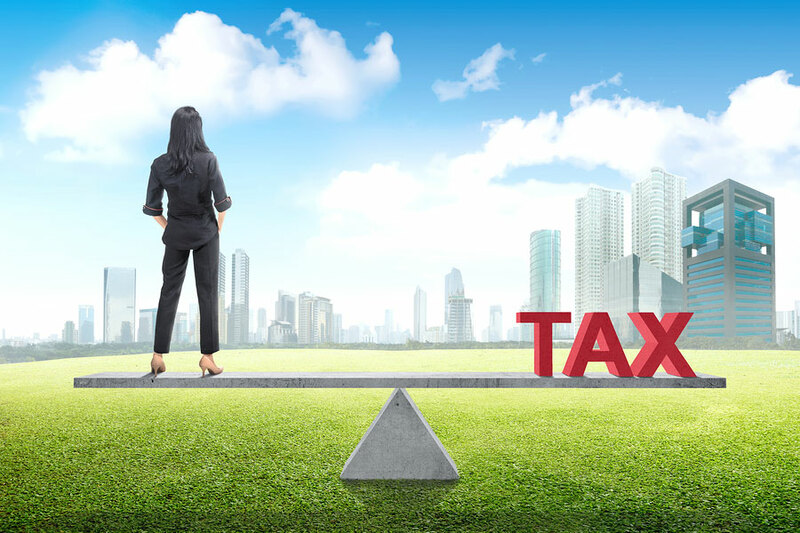 Prior to the passage of TCJA, taxpayers claiming the credit had to reduce its value according to the maximum tax rate published under Section 11(b)(1) that equaled 35 percent. This means that taxpayers who took the reduced credit only received a 65 percent benefit due to the provisions of Section 41(a). TCJA requires taxpayers to reduce the credits they claim by a maximum of 21 percent under the amended sections of 11(b). Another benefit of the TCJA is that it expanded who could claim the research and development tax credit. It eliminated the alternative minimum tax under Section 55 and modified Section 38(c)(6) to provide zero minimum tax to corporations. The amendments eliminated roadblocks previously in place for some corporations paying taxes. Corporate taxpayers must abide by a credit limitation for tax filing years after December 31, 2017 that limit the credit to 25 percent of the net taxable income exceeding $25,000 under Section 38(c)(1). Individuals remitting their taxes after that date but before December 31, 2026 can claim an increased exemption for AMT under the TCJA. This could also make it easier for non-corporate taxpayers to claim the credit. TCJA is a complex piece of tax legislation, and the information we provided above barely scratches the surface. If it will affect you this tax season, we encourage you to schedule an appointment with Alternative Tax Solutions to ensure that you understand the options and make the most advantageous choices.